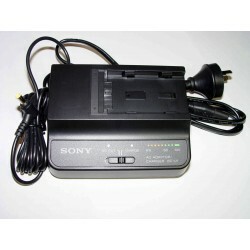 Camera AC Adaptors / Chargers There are 41 products. 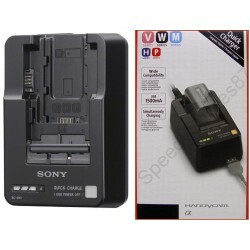 Sony AC Adaptor for Handycams and digital cameras. 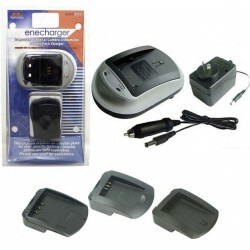 ***DISCONTINUED*** Try a desktop battery charger by searching the battery model number.